Learn about IMPACT CIL and what we do to help individuals with disabilities. Learn more about the services and programs we offer. Catch up on all the latest information from IMPACT CIL. Promote pride and respect of people with disabilities by sharing the tools that are necessary to take control of one’s own life. IMPACT advocates full community participation of all citizens. 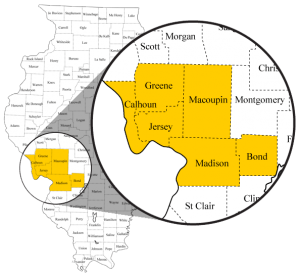 IMPACT Center for Independent Living is one of the 22 Centers for Independent Living (CILs) in Illinois. IMPACT exist to help people with disabilities achieve maximum independence in work, school, housing ad every part of life and participate fully and equally in their communities.